Philadelphia’s public transportation network includes buses, subways, trolleys, and regional rail lines. They are all operated by SEPTA (Southeastern Pennsylvania Transportation Authority). The public transit system will get you to most places you need to go to in the city and in some suburbs. Within Center City, public transit is generally quick and easy. However, the farther away from Center City you travel, the fewer direct routes you’ll find. The SEPTA website lets you enter departure and arrival information with the “Plan My Trip” feature and will give you the best way to get from point A to B. This is a good feature to use if you have Internet access and time to plan. 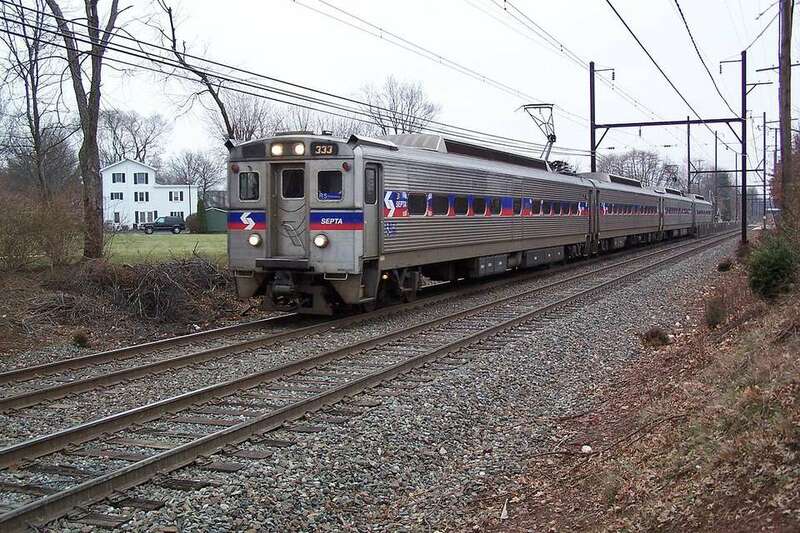 Some trips require a combination of bus, subway, and/or regional rail lines and the SEPTA website can plan your trip using the best combination of modes of transit. Buses, trolleys, subways, and subway surface cars cover the city, especially Center City. Regional rail lines run within the city to the northeast and northwest sections including Germantown, Manayunk, and Chestnut Hill, and to many suburbs. The eight rail lines can all be accessed through Center City stations at Market East, Suburban, and 30th Street Stations and all connect with the airport. These routes connect with many of the subway and bus lines, but fares for different modes of transport must be paid separately and the cost is dependent on distance or number of “zones” traveled. SEPTA “Night Owl” routes run all night, but with a limited schedule after 8 p.m. Most bus and subway lines, as well as the Regional Rail, stop running at midnight. Buses, trolleys, and subways cost $2.25 per ride and an additional $1 for a transfer, which is good for an additional ride on a different line continuing in the same direction. Up to two transfers can be purchased for any one trip. Transfers are not required when transferring from one subway line to another but are required between buses or when switching between bus and subway. A One Day Convenience Pass, which will get you eight trips on any buses or subways in one day for $7. Prices are subject to change, so be sure to visit SEPTA’s fare page of the website for the most up-to-date pricing. Buying tokens can also save money and can be purchased in any major subway station, including Suburban, 30th Street, and Market East, and at over 400 retail locations in the city, including some newspaper stands. A weekly TransPass gets you unlimited rides on all modes of public transit in a calendar week for $22; a pass for unlimited rides in a calendar month is $83. Trips on some regional rail lines require a surcharge if used with a pass. Discounts are available for seniors, riders with disabilities, children, K-12 students, some college students, families, and groups.